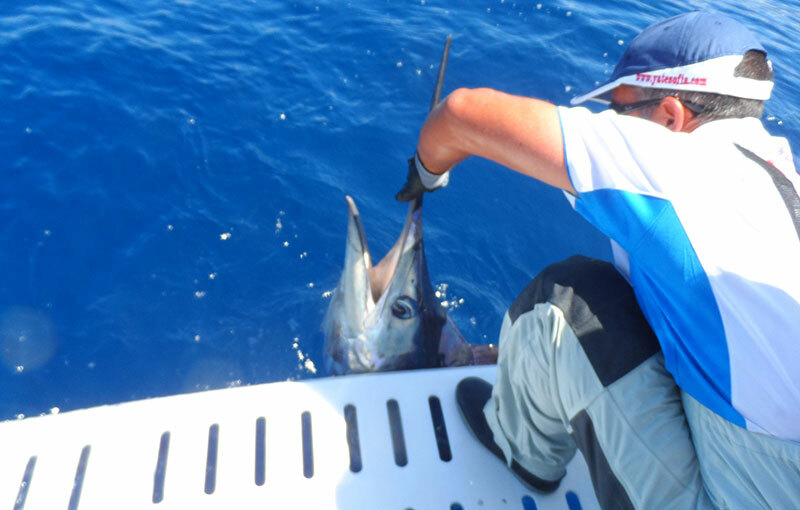 The private charter allows you the exclusive use of the boat and the staff. You plan where to go, what to do and the length of time you wish for your excursion. 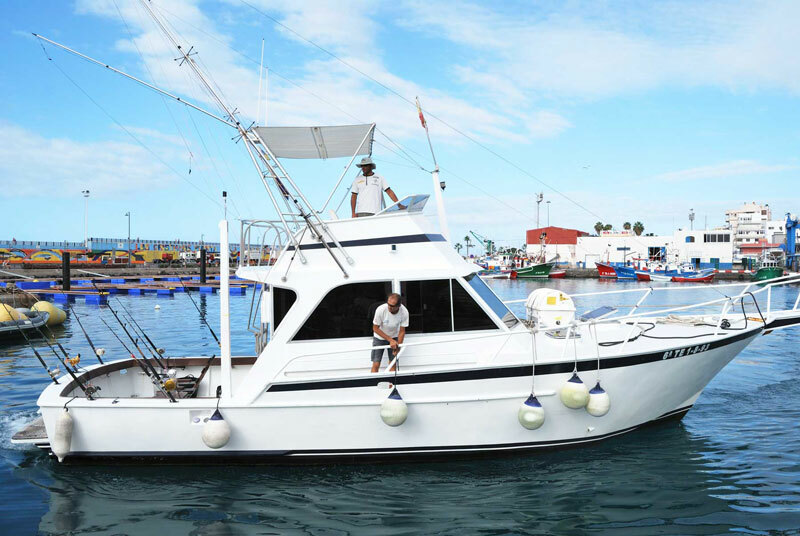 Use the boat just for fishing, or you can make a mix trip, Whales and dolphins cruise, anchor on a bay and swim during you have lunch…. We provide food and drinks the entire journey, or the client can order in advance what he wishes to have. 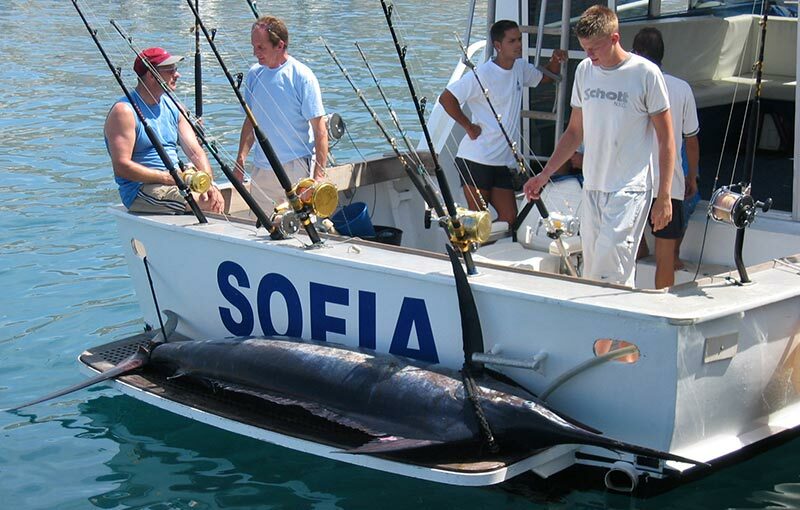 We also provide you the necessary fishing equipment. 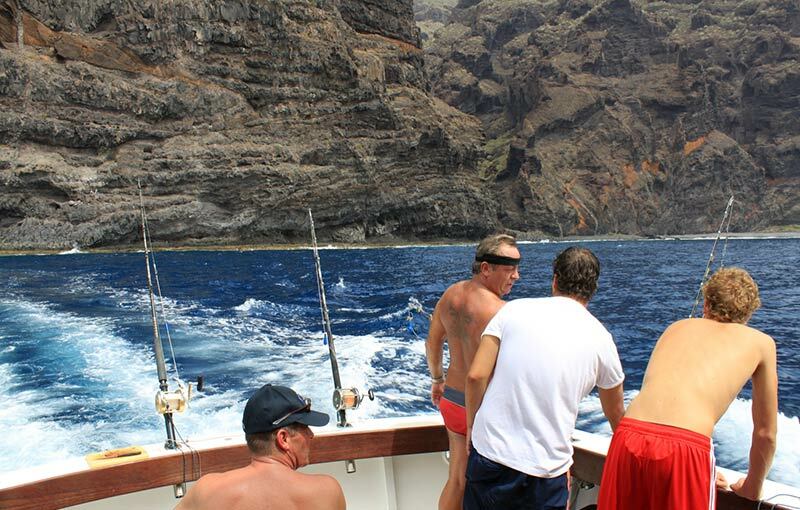 Fishermen who come to Tenerife specifically for fishing. 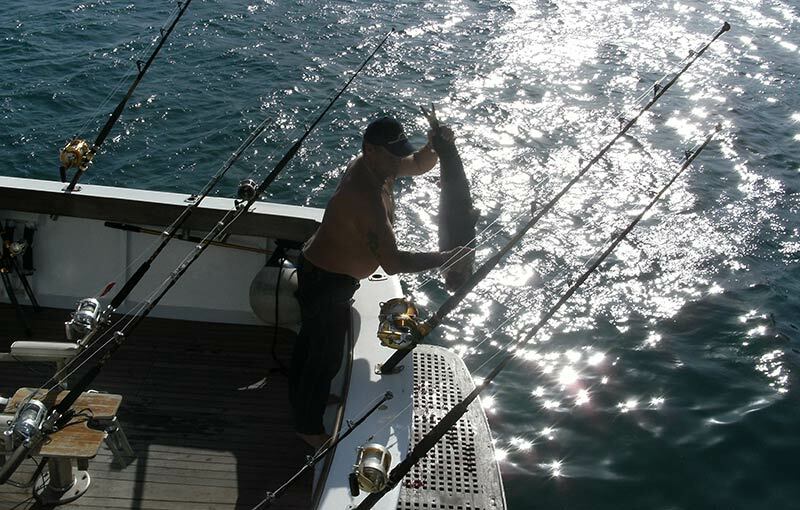 They also can bring their own fishing gear if they wish. 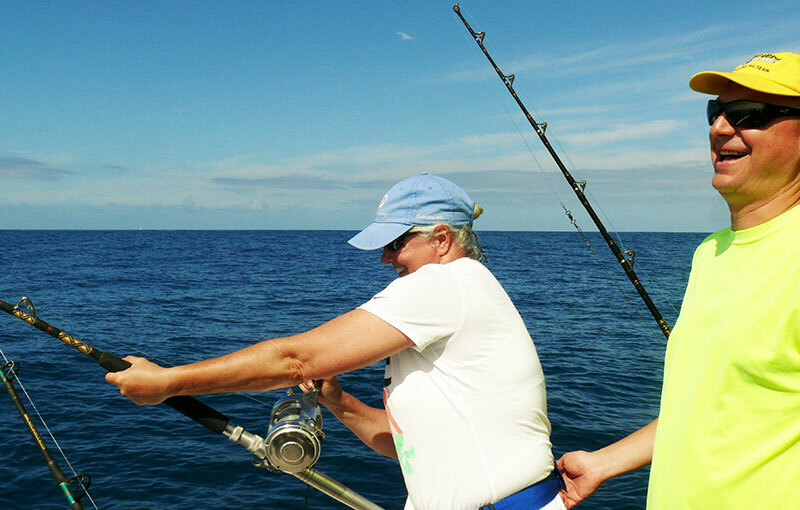 Family groups or friends that wish to combine trawling fishing with the pleasure to relax on a sea trip. 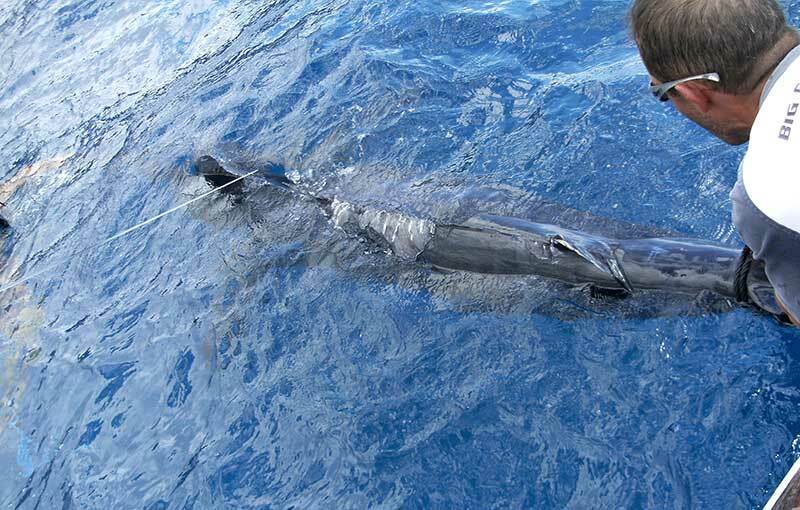 You reserve your Private Charter with a minimum of 2 hours excursion.